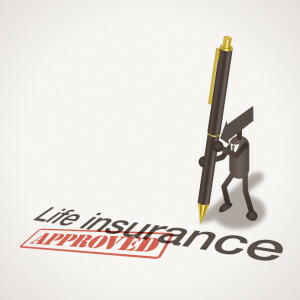 Home » Insurance » Life Insurance » Should Everyone Have Life Insurance? Probably the biggest reason why anyone would ask this question is because life insurance is one of the few financial provisions that has no immediate benefit – at least not to you as the owner of the policy. Life insurance is about providing for other people after your death. Everyone should have at least some life insurance. And there may be more reasons for having it than we generally assume. When life insurance first came out in the US in the late 1800s, the primary purpose was to provide working class families with money to pay for the insured’s funeral. In fact, life insurance was often referred to as burial insurance. Today, that is the most minimal purpose for life insurance. Everyone should have at least enough coverage to provide for their final arrangements. This will enable families of limited means to provide you with a “decent burial”, and to do so without having to pay out of their own pockets. If there is anyone in your life who relies on you for financial support, you must have life insurance – and an adequate amount – to be certain that they will be cared for when you are gone. Of course, children quickly come to mind, but this can also include an elderly parent or a non-working- (or even working-) spouse who is at least partially depending on your income. Even if there is someone who will care for your dependents after your death, you should still make adequate provision for the financial resources that will make that care possible. And speaking of care, though we often associate life insurance with the family breadwinner, a non-working parent needs to have life insurance at least as much. Upon the death of the stay-at-home parent, the breadwinner will need money to pay for childcare so that he or she will be able to continue working and providing for the family. You may think, I have no dependents, no one relying on my income, so why do I need life insurance? Let’s forget about financial dependents for a moment – is there anyone who loves you – someone who will suffer an emotional loss as a result of your death? If so, you’ll probably want to make a financial provision for these people as well. The loss of a loved one can often cause a period of emotional distress that can take a toll on both income and assets. The loved could experience a loss of income, or even the loss of job, as a result of not being able to function in your absence. 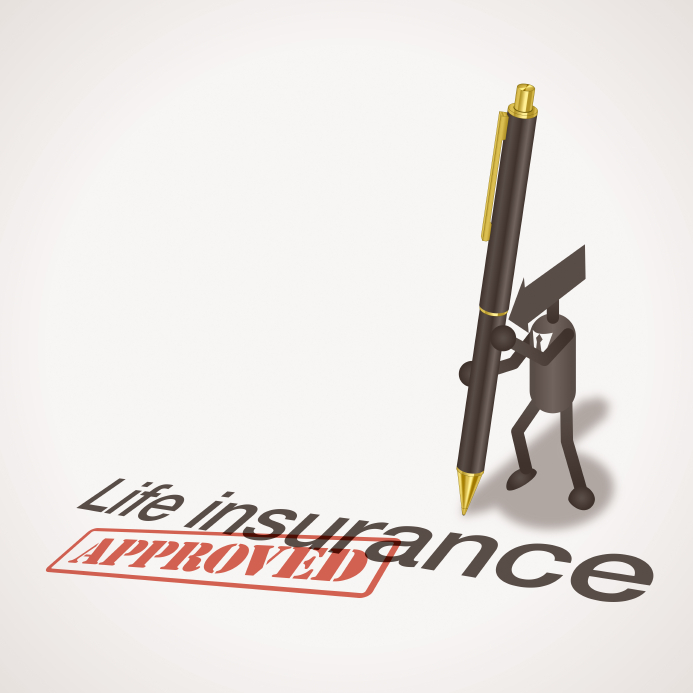 Making a life insurance provision can offer this person an opportunity to come to grips with your loss without suffering financially as well. Even if you have no dependents or loved ones, you can still leave money to one or more of your favorite charitable causes. That would offer you the opportunity to make a lasting gift to a cause that you truly believe in. In a way, the world would be left a better place as a result of your death. The relatively small amount of money that you would pay in premiums over the years will result in an out-sized windfall for a needy charity. Finally, life insurance provides the opportunity to make sure that all of your obligations are settled upon your death. This could mean that the medical personnel who were caring for you will be assured of being paid for their efforts. It also means that any creditors will be paid. On more tangible level, if you have left property to anyone, a life insurance policy could provide for the pay off of any debt that it secures. An example is having a mortgage life insurance policy will pay off the mortgage on your home upon your death. That would mean that your family, or anyone else to whom you bequeath the property, will be able to own it and live in it mortgage-free. When we take a life insurance policy, we’re doing it for the benefit of others. Considering how little life insurance costs in comparison to other types of insurance, this will be your final opportunity to make a big financial difference in someone’s life.